Community School in Sun Valley, Idaho has selected Ian Symmonds & Associates for research and consulting services. 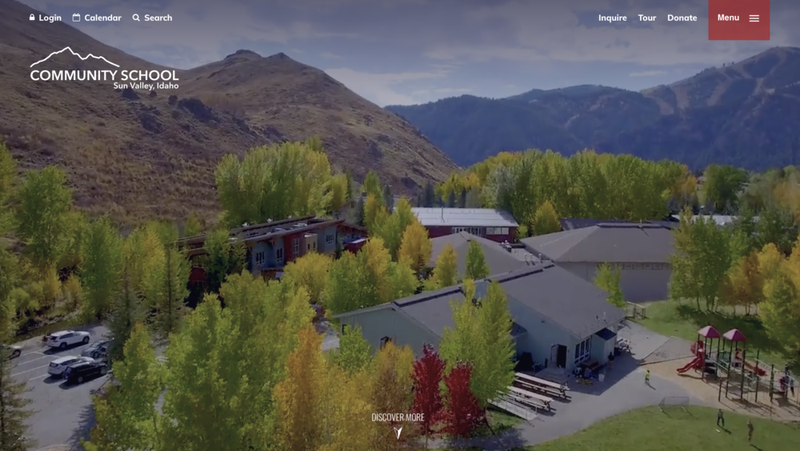 Community School is a pre-kindergarten through twelfth grade day and boarding school in Sun Valley, Idaho, where students are known and challenged by an inspiring faculty to think critically in a collaborative, close-knit community. The school has been a long time member of the ISA client family, partnering with us in 2009 for a strategic marketing plan. We return to Community School to continue our partnership and build upon our prior work.